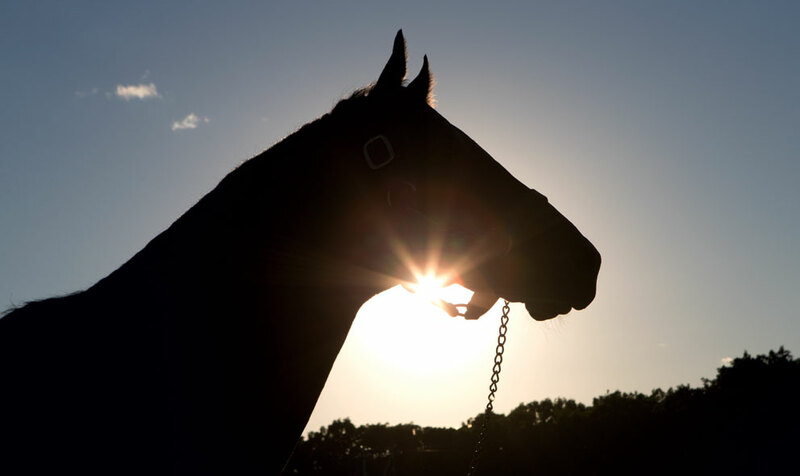 Pyro's stellar run with his juveniles continued this past weekend with a pair of new winners taking him to 13 on the season, more than any other sire in Japan. The first to hit the board was B B Surrender, who justified favouritism by two-and-a-half lengths at Sapporo on Saturday. Running over 1000m on dirt, he was never far off the pace and asserted in the straight to win impressively. Owned and bred by Bando Bokujo he is a son of the seven-time winner B B Burning. A day later at Kokura, Meisho Suizuki made a successful debut over 1200m on turf. Bred by Mishima Bokujo, he could not have been more impressive, winning by four lengths. Meisho Suizuki is the first winner bred by the two-time winning Dance In The Dark mare Vuitton Queen. 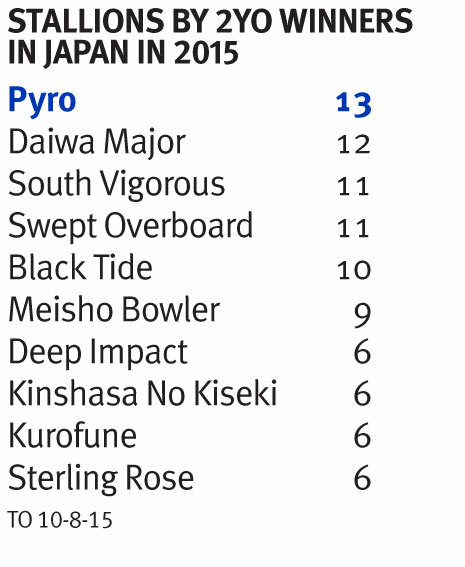 Amongst his leading 13 juvenile winners, Pyro has seven that are still unbeaten. These include debutant scorers Taisei Pulsar, winner of a 1200m maiden at Chukyo and last weekend's Niigata hero Kaneno Iro.